with my downline Jennifer M and I came up with these.. the christmas cards are just a sneak peek and arent finished yet as Im waiting on a punch to arrive. You can book into my christmas card classes by phoning/popping into the Whakatane High School Office. The ones who are booked into the Whakatane classes get an extra little something if you are wondering why there is a difference in prices for the two towns! 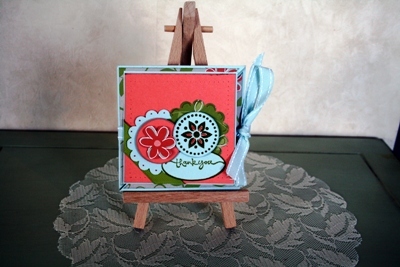 The first card is a trifold triangle card using soft sky, groovy guava cardstock and using the Fall Flowers DSP. 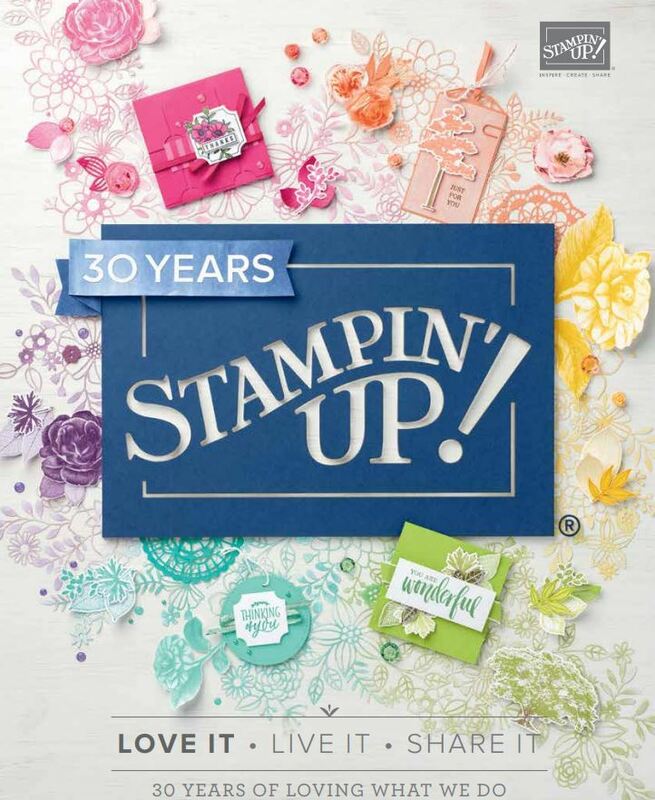 ohh can’t wait to see the whole product – they look very Christmasy – what fun playing with stamps! Lucky girls! This is such a gorgeous card! And the christmas sneak peek looks fab too, cant wait to see the rest! !